A new study by a pair of researchers at the University of Alberta found that the sound of a popping balloon can be louder than a gunshot. Noise-induced hearing loss is the second most common form of hearing loss (ranking behind presbycusis, hearing loss related to normal aging), and is also the most preventable type. It is estimated that 15 percent of individuals in San Diego and around the country between the ages of 20 and 69 are experiencing hearing loss that is the result of exposure to excessive noise either at work or through recreational activities. High-risk pursuits include hunting, riding motorcycles and snowmobiles, attending rock concerts, listening to music at high volume through earbuds or headphones, mowing the lawn or using a leaf blower and now, added to the list, attending birthday parties. Bill Hodgetts and Dylan Scott are the co-authors of this new study. Having children themselves, they began wondering if there was something more dangerous at a noisy child’s birthday party than originally thought. 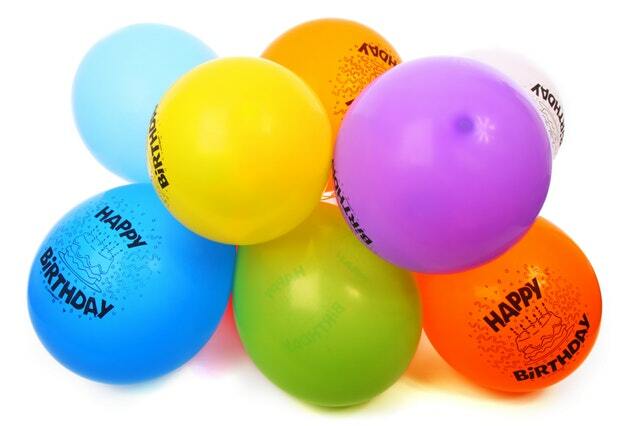 Their study used a package of standard party balloons. They did a series of experiments and measured the results. Blown up balloons that were popped by a pin or by hand measured 155 and 159 dB respectively. The loudest pop came from a balloon that was inflated until it popped. At close range, the sound of this balloon rupturing measured 168 dB, louder than the blast of a pistol (167 dB) or a 12-gauge shot gun (162). While the results of this study will probably not have parents throwing their balloons in the trash, it may have some reconsidering the need for them at parties. At the very least, you should teach your children how to handle them gently to avoid popping. To learn more about protecting yourself or your children from noise-induced hearing loss, contact your San Diego audiologist. →What is Real Ear Verification?